Bensheim, 18 December 2013 – Sanner GmbH reinforces its expertise and market leadership in desiccants and gives an overview of its in-house engineering at Pharmapack Europe in Paris. Following a recent strategic repositioning, the packaging specialist now focuses on the pharmaceutical, medical technology and healthcare industries. This includes the expansion of the six product categories and the expertise for customized solutions. In the Effervescent Packaging category, Sanner presents new design concepts for tube packaging of effervescent tablets. The company further emphasizes its position as the Asian market leader in Test Strip Packaging. The Pharma & Medical Packaging section highlights options for packaging development which are made possible by Sanner’s structured in-house engineering process. Sanner also presents exemplary solutions for Eye Care and Ready-to-Fill Syringes at Pharmapack. The main focus of Sanner’s booth is on Pharma Desiccant Packaging. In this segment, Sanner introduces product solutions for capsules, sachets and tablet packaging. Pharma Desiccant Packaging, Test Strip Packaging and Effervescent Packaging all have one thing in common: Sanner’s industry-leading expertise in desiccant integration. The optimum coordination of closures and tubes or containers ensures that Sanner’s complete packaging solutions achieve an extremely high density. To maximize product shelf-life and enable usage in different climate zones, Sanner integrates the exact amount of required desiccant. This reduces weight and lowers costs and achieves positive results regarding sustainable material usage. The desiccant is either integrated into the closure or attached to the bottom of the package, thus meeting the key criteria of pharmaceutical manufacturers. Exemplary solutions demonstrate how modern and user-friendly packaging can be manufactured with fewer single components. At the same time, the packaging can easily be introduced into the filling process prior to closing, resealing and convenient repacking. Thus Sanner packaging solutions support simple and fast processes and reduce production costs. OTC products should be visually appealing, lightweight, compact and easy to use. They should stand out from competitors at the point-of-sale and be easily positioned on the shelf. At best, the medical packaging can be intuitively opened and reclosed. It should also have a tamper-evident seal and an integrated child-resistant function. “Packaging requirements are becoming increasingly complex. Our experienced team of packaging engineers, designers and technicians enables us to develop and manufacture the best possible solutions for our customers and their products,” says Frank. Based in Bensheim, Germany, Sanner GmbH was founded in 1894 and is now in its fourth generation as a family-owned enterprise. 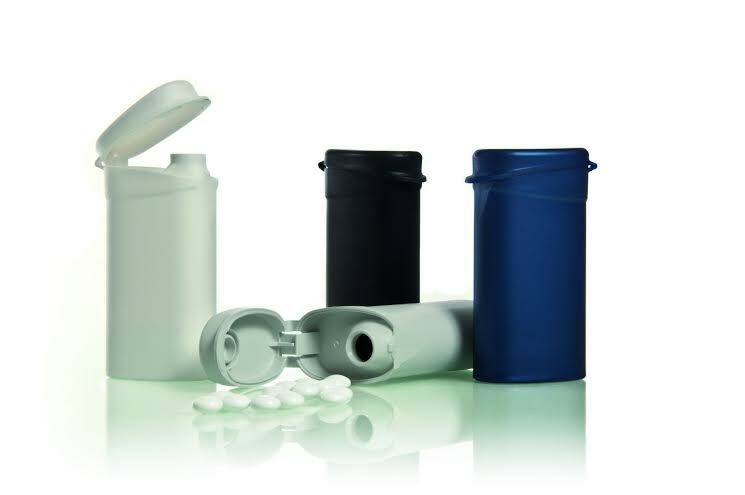 Sanner develops and produces high-quality plastic packaging and components for pharmaceutical, medical and healthcare products. The world’s leading manufacturer of desiccant caps, Sanner produces two billion plastic parts each year for standard and customized packaging solutions. With 450 employees in Germany, China, Indonesia, India, Hungary and the U.S., the company generated annual sales of over 50 million Euros in 2012. Further information on Sanner is available on the Internet: www.sanner-group.com.